Leichhardt is a great place to raise a family or enjoy the single life. There are plenty of restaurants and local businesses in the area. But as a resident or business owner when was the last time you checked your locks and security? 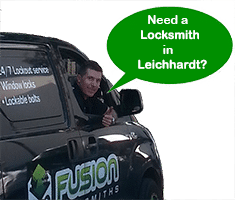 It doesn’t matter if you live on Elswick Street or have a business on Norton Street, your Leichhardt locksmith can protect your family and assets with the latest technology. We have the training and experience to secure your property and provide solutions within your budget. 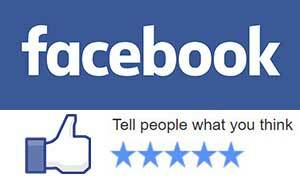 Allow us to assess your current security system and advise on necessary upgrades. It may be a replacing an old lock or installing a new state of the art key-less system. Whatever your requirement, we are there for your protection. Looking For The Latest in Locking Technology? Fusion Locksmiths have access to all types of technology in security products designed to fit your security needs and budget. From Masterkey systems to restricted key systems, intercoms and security alarm systems, take advantage of the modern technology to improve your security. In partnership with major brands in hardware, we can deliver you the best quality products in the range. Fixing and installing locks and security systems in Sydney, we have worked on all kinds of solutions for different problems. Chances are we have the right product and answers to keeping you and your family or business safe. 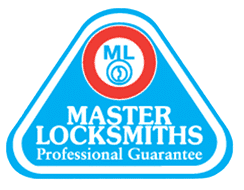 Fusion Locksmiths are members of the Master Locksmiths Association of Australasia, ensuring all our locksmiths are educated and trained in all types of lock and security installations.